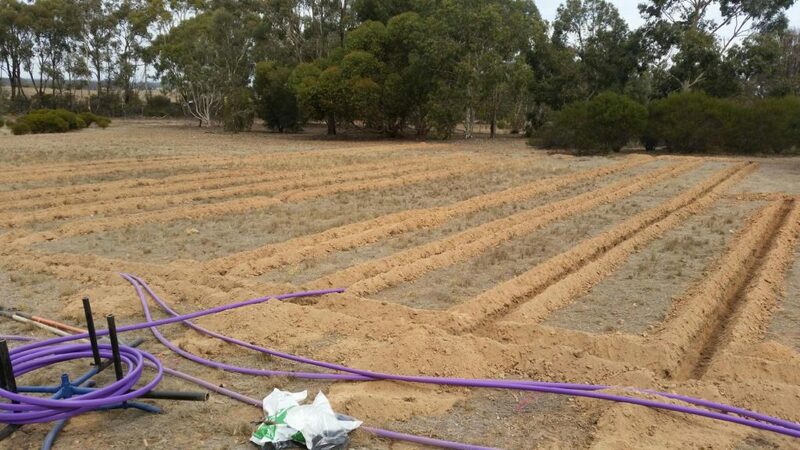 Central Vic Septic Services provide you with professional service you deserve. 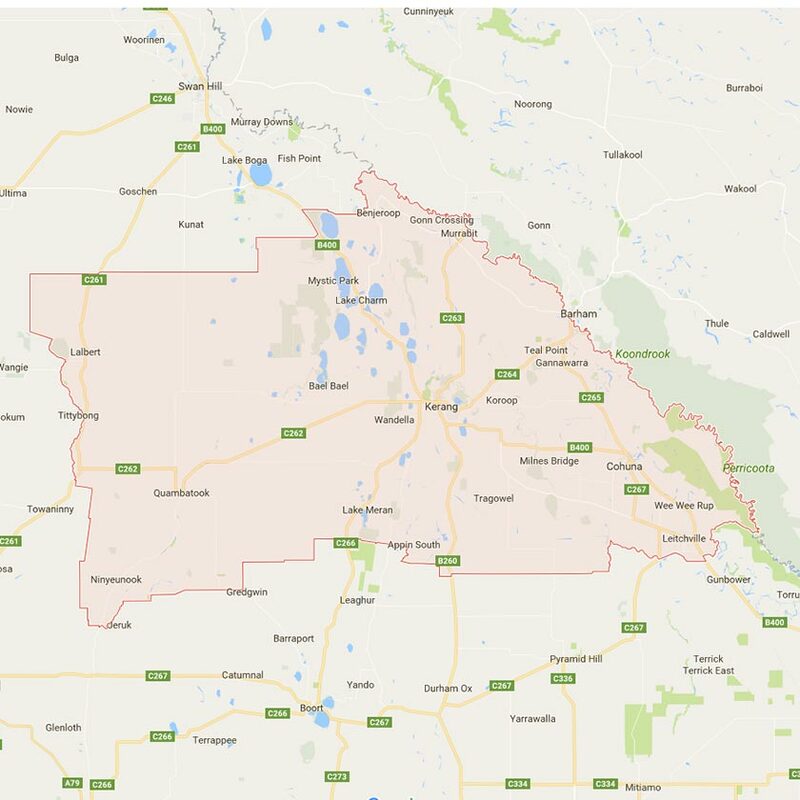 Based in Bendigo and serving the Greater Bendigo area, we are the septic tank system guys to look after your liquid needs. Your business becomes our business! Living in a new residential development, in the quiet country side, or on land without a sewerage system already in place? There’s only one solution for your unwanted waste – a new septic system. 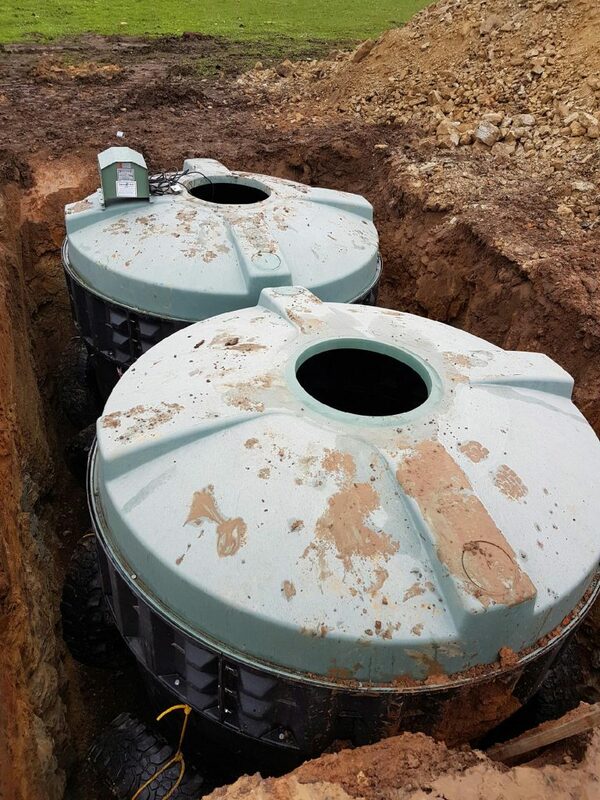 Central Vic Septic Services are experts at installing new septic tanks and holding tanks and go about the job hassle free. They will analyse the type and size of tank you require and provide you with the appropriate information for your property needs. You may also require a permit, which they will help you obtain. They are guaranteed to provide you with the highest level of service for your new sewerage needs. Servicing your septic tank by a professional is very important and must be done at least every three years for regular household tanks. Central Vic Septic Services provides a service to all types of waste water treatment plans to help maintain your septic tank to last even longer. They will inspect for any leaks, examine the scum and sludge layers, thoroughly check all system components and ensure smooth and efficient functioning of your system. Definitely, a job you require a professional team to complete. They will take care of all your septic tank service needs and you can rest assure knowing they are providing a high-quality service with expert knowledge. Having a septic tank system, can and will give you some grief at some stage whether your toilet keeps over-flowing, you see wet waste showing up on your lawn, the water keeps backing up in the shower or sink, nothing is draining properly or the air has a potent septic odour to it that you wish never arose. These are all common problems that are likely to occur to any septic owner so no need to worry. 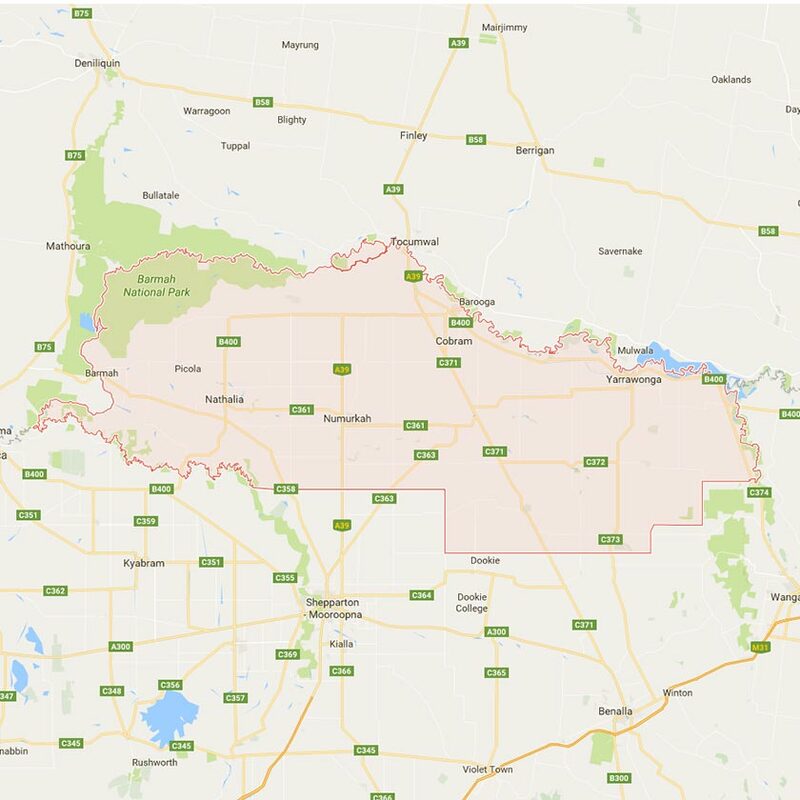 Simply give Central Vic Septic Services a call as they specialise in repairing your waste water treatment plan. With their years of expertise, you known you can rely on them and know they will get the dirty job done. The faster you call, the faster your problem will be solved. Septic Tank not working properly? Central Vic Septic Services are the septic tank company you are looking for to handle all septic tank problems. They will install, repair or maintain your septic system, and will get the job done hassle free and leave you with a clean and odour free site. Possibly your toilet is blocked or an unpleasant smell is surrounding you, Central Vic Septic Services are more than happy to inspect your septic tank for damages or leaking cracks. 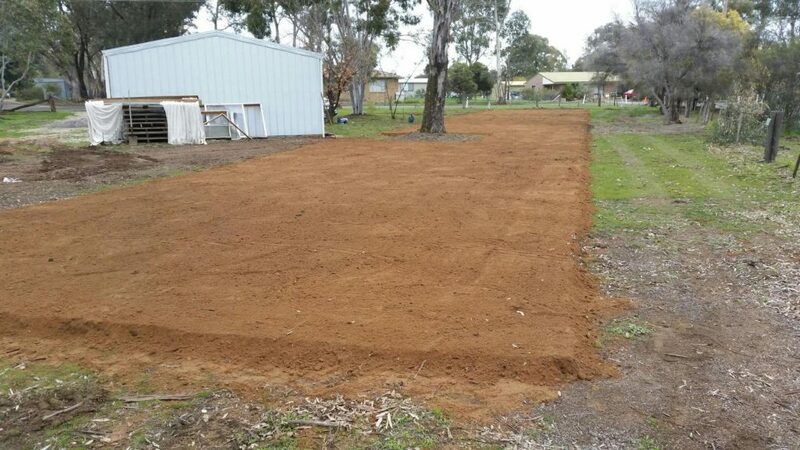 Possibly you are building a new home or need a new septic system, Central Vic Septic Services will help with the entire process, providing you with a range of options for your specified septic needs. They make sure you are getting the best quality service and products including tanks, filters, septic pumps and all other parts. Send us a message today for a free quote! 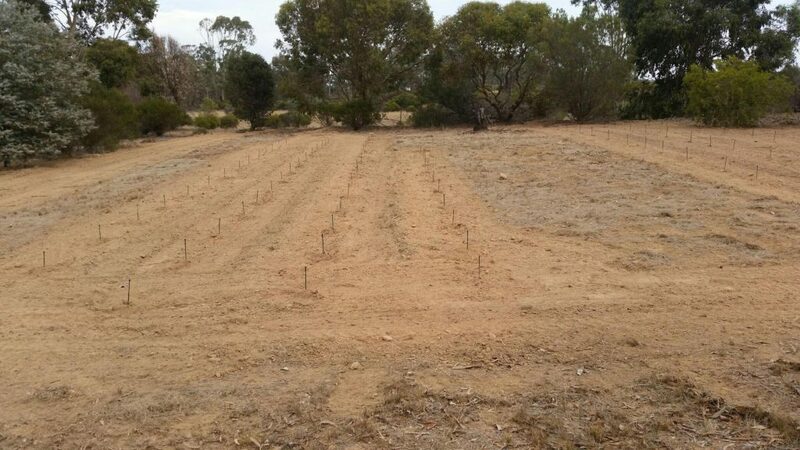 Central Vic Septic Services are a proud authorised agent of SuperTreat Sewerage Treatment Systems. It is an environmentally friendly system that allows you to recycle your waste water back into your garden. Aeration is the main technique used and reduces the waste water by oxygenating it into environmentally, acceptable odour-free clean water. Super-Treat can be installed to any new or existing residential home or commercial site in locations without sewerage systems. It is the most successful household aerated wastewater treatment system today as it saves water and therefore saves you money. We all know our septic tank water comes from household usage from the toilet, shower, and sinks. These wastewaters all lead into the septic tank. Some of the products sink to the bottom while other parts rise to the top, leaving mainly water in the middle containing bacteria and chemicals. As more wastewater enters the tank, an equal amount gets pushed out into the outlet pipe. This pipe contains many small holes which the water slowly leaks out deep into the ground. Maintaining and looking after your septic tank system can be simple and will save you money. Little things make a different. Conserve water. The less water you use, the less water entering the septic tank. Everything that goes down your sink ends up in your septic tank. Think carefully what you flush down the sink or toilet. It is not a trash can. Chemicals and oils are not organic. Avoid draining any toxins down the sink as they kill the living organisms in your septic tank and harm your system. Get your septic tank serviced and pumped by a professional regularly. 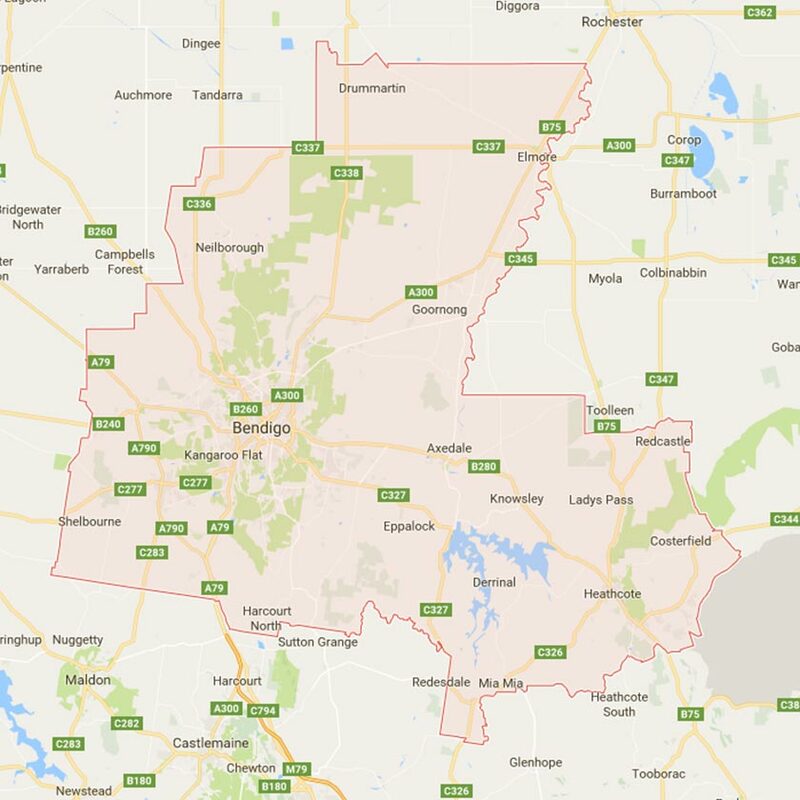 Central Vic Septic Services are a locally owned and operated business based in Bendigo. We will take care of all your septic tank services. No question or job is too big or small and we'll find the right solution for you. We will provide you with a quality service with competitive prices performed in a completely professional manner with guaranteed success. 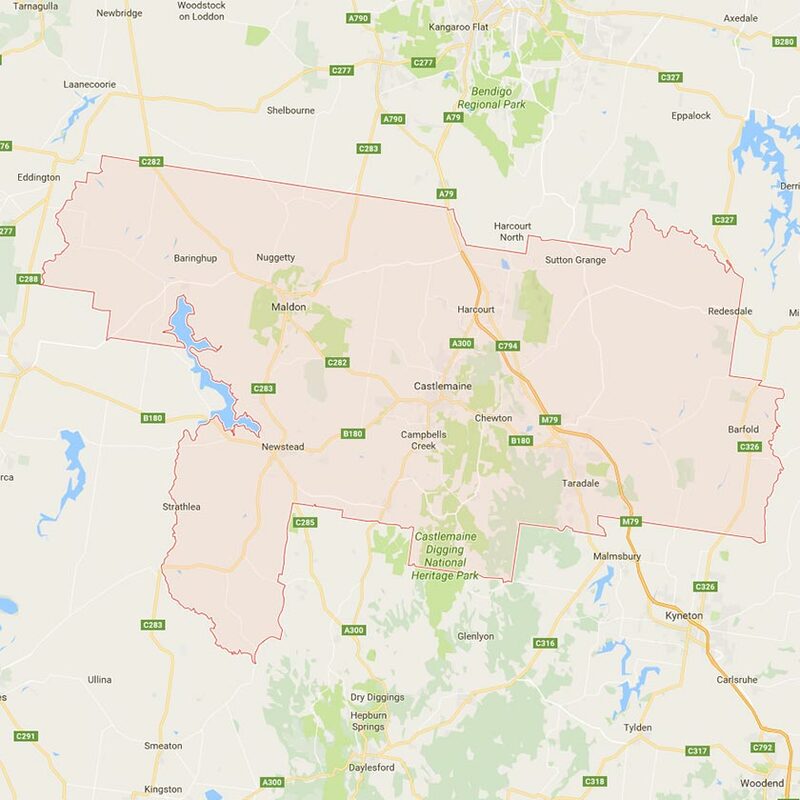 With over 12 years of experience, knowledge and quality, they are the popular choice for customers requiring sewerage system installation, service or repairs to any septic tank system within the Greater Bendigo region including Castlemaine, Marong and Strathfieldsaye. Biocycle is another popular choice in Waste Water Treatment Systems. It is a great environmentally friendly alternative to the old fashion septic tank system. Central Vic Septic Services can take care of all your Biocycle repair needs. Unlike a septic tank system which uses a biological process to breakdown the waste. A Wastewater Treatment Plant involves using mechanical rotating discs to break down the waste matter. It's designed to activate aerobic bacterial wich helps this process. This treatment process is a higher quality compared to a septic tank.